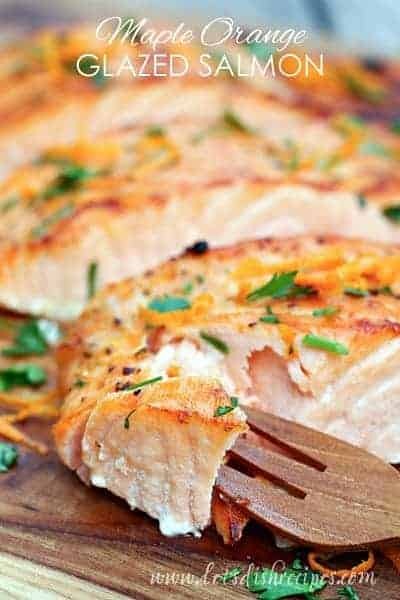 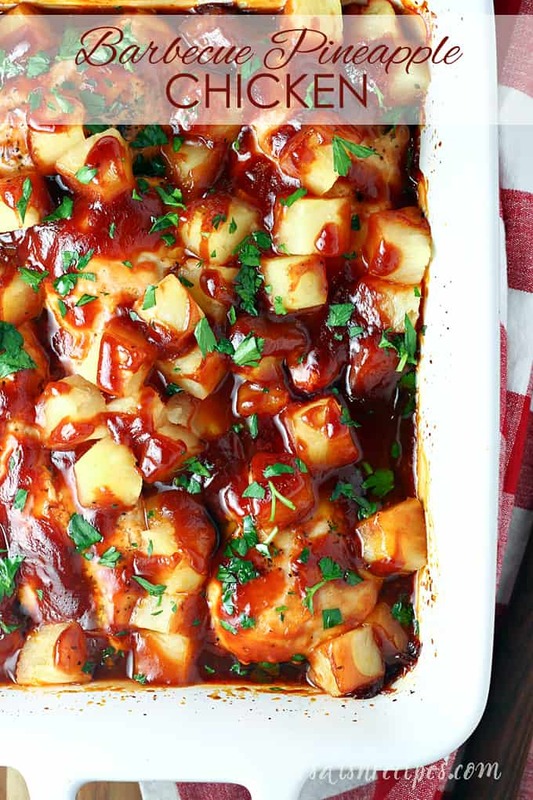 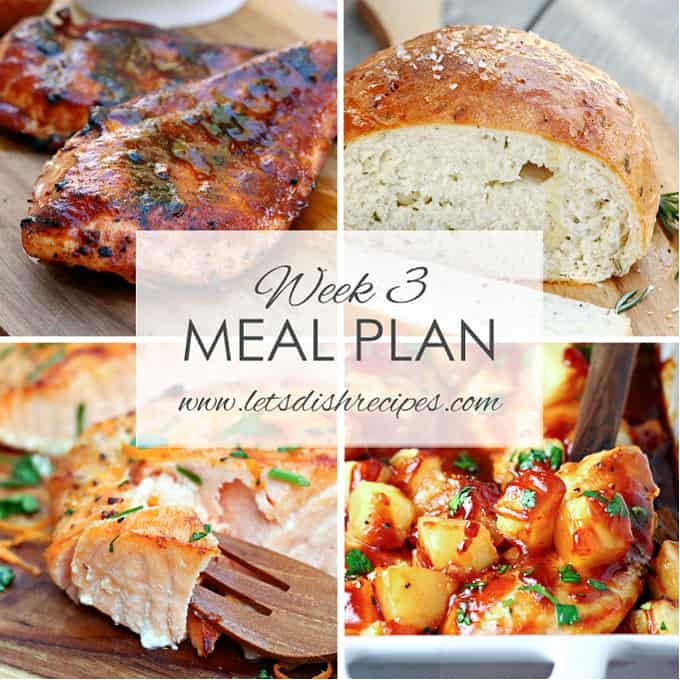 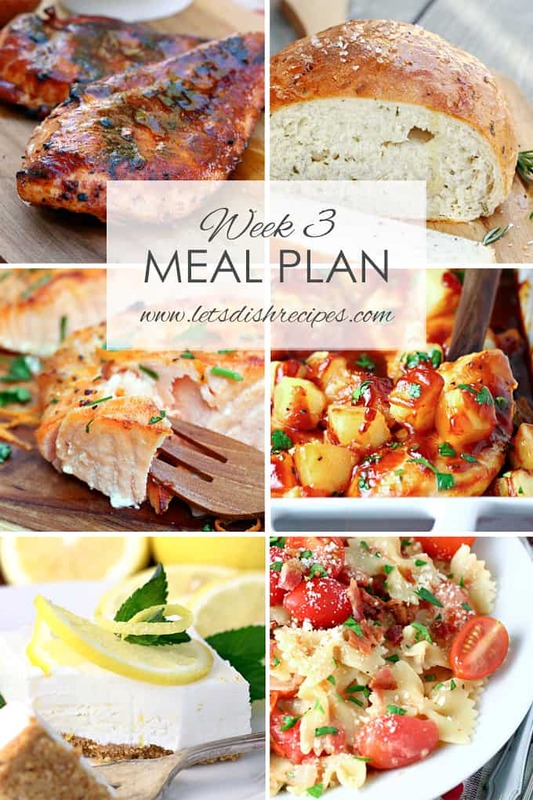 EASY BARBECUE PINEAPPLE CHICKEN — Chicken breasts are baked in barbecue sauce with pineapple chunks in this easy weeknight meal the whole family will love. 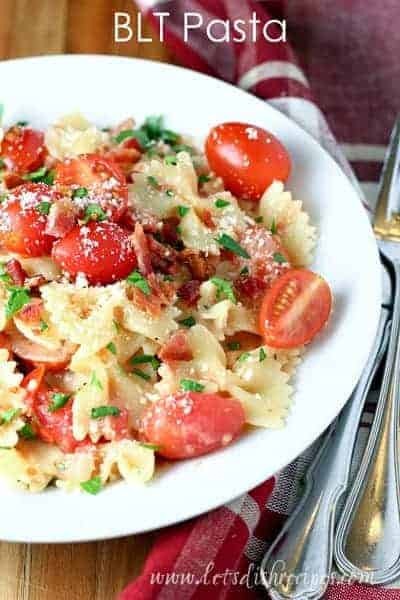 BLT PASTA — This quick and easy meal features pasta, bacon and tomatoes in a creamy sauce, topped with parsley and grated Parmesan cheese. 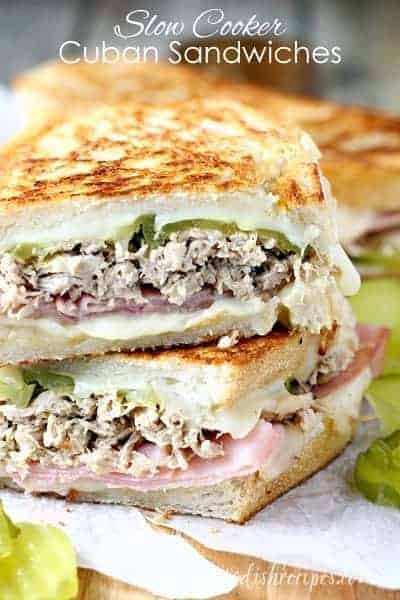 SLOW COOKER CUBAN SANDWICHES — Slow cooked pulled pork, sliced ham, Swiss cheese, pickles and mustard, sandwiched between crusty bread slices and grilled to perfection. 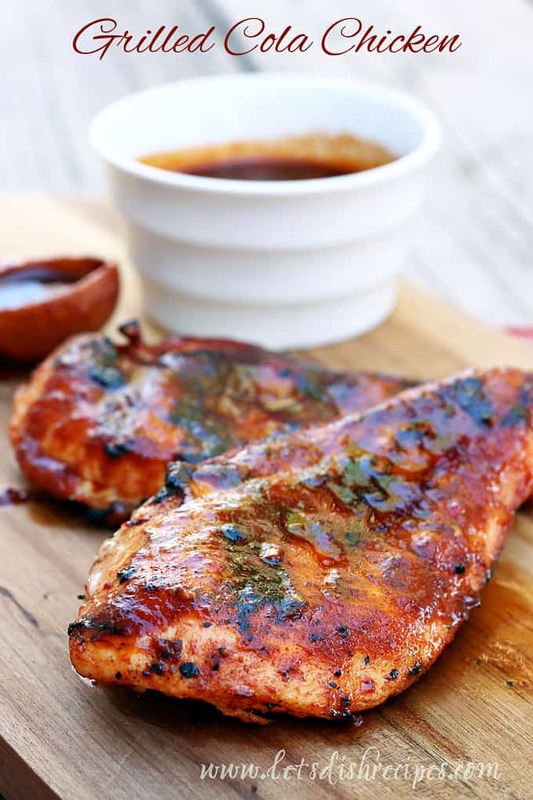 GRILLED COLA CHICKEN — Grilled chicken breasts smothered in a cola based barbecue sauce. 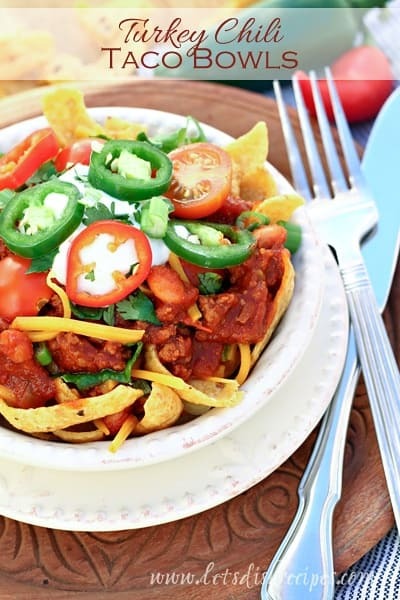 TURKEY CHILI TACO BOWLS — Homemade turkey chili is served over corn chips with all of your favorite taco toppings! 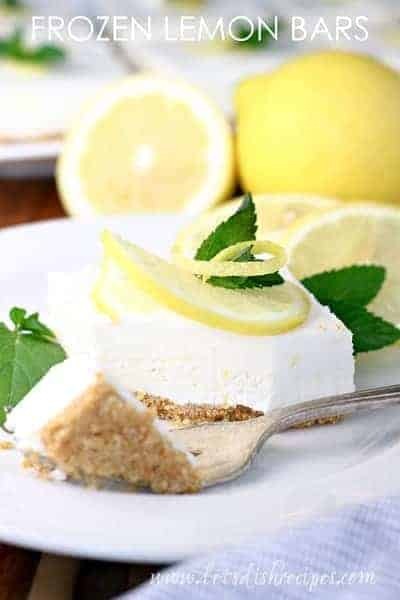 FROZEN LEMON BARS — Lemon juice and zest are combined with sweetened condensed milk and whipped cream in these light, refreshing frozen dessert. 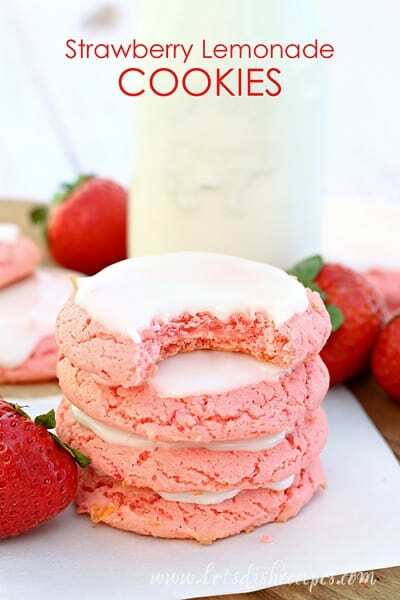 EASY STRAWBERRY LEMONADE COOKIES — These lemon infused strawberry cookies start with are super easy thanks to a strawberry cake mix. 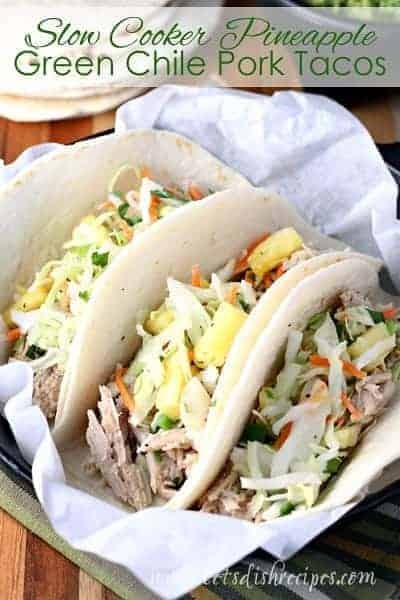 With a tangy lemon frosting, they’re sure to be a hit all summer long!